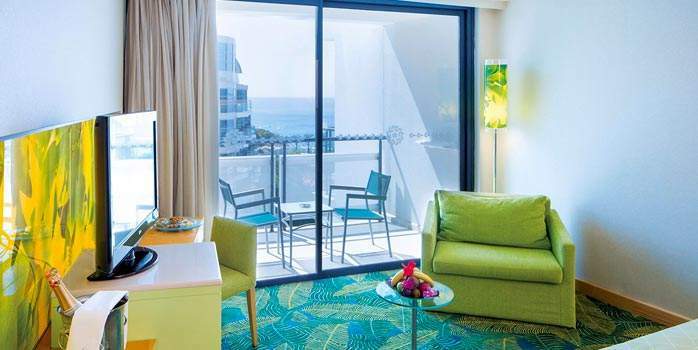 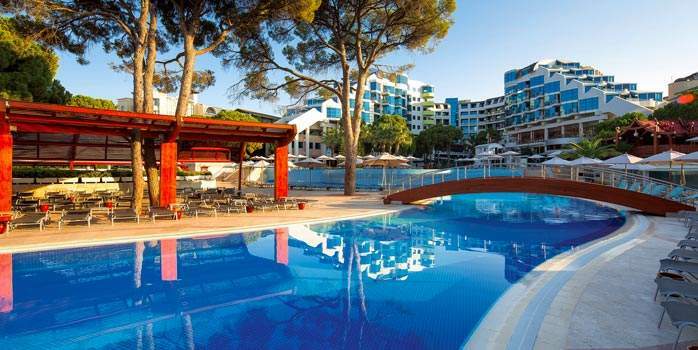 Situated on the shore of the Mediterranean Sea, Cornelia De Luxe is a five-star luxury all inclusive resort. 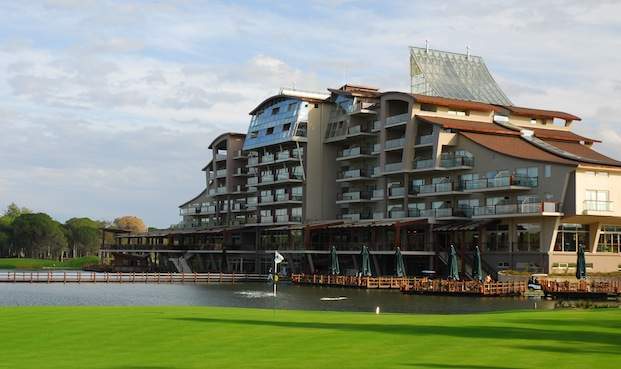 With a vast array of leisure activities from three tennis courts to windsurfing, you will be spoilt for choice. 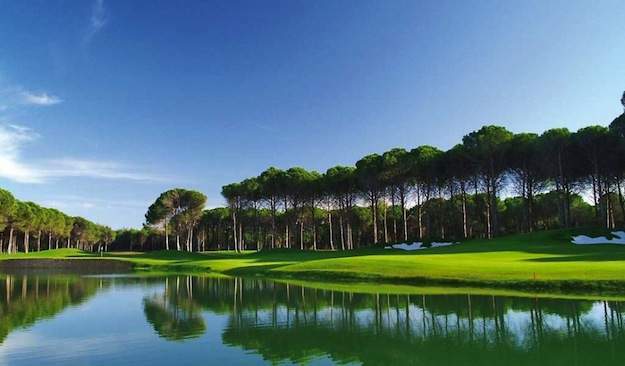 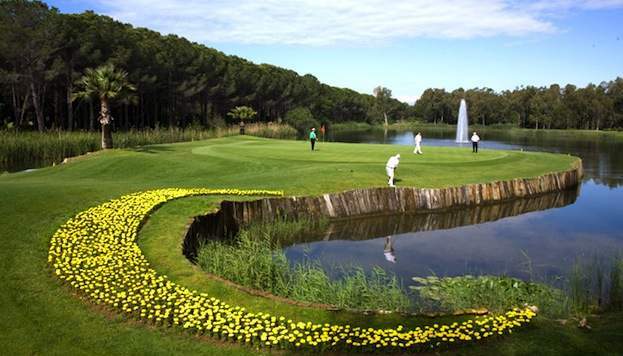 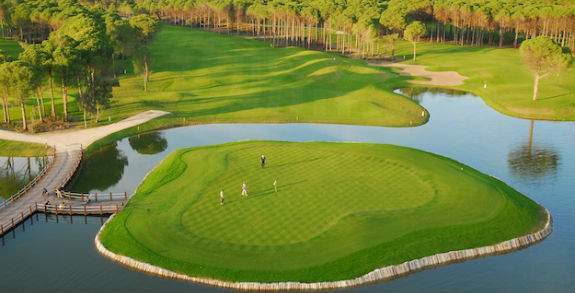 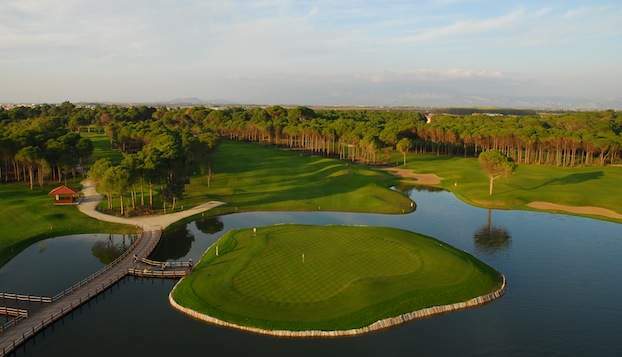 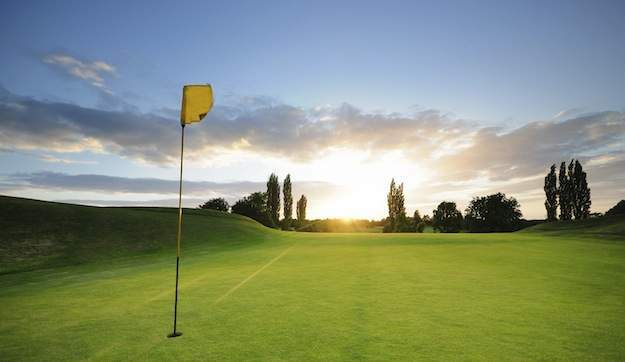 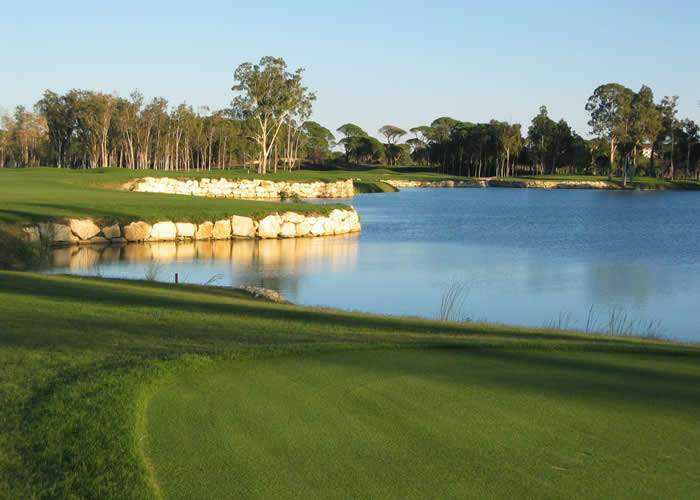 Cornelia Golf Club offers 27-holes which were designed by world famous golf professional Nick Faldo. 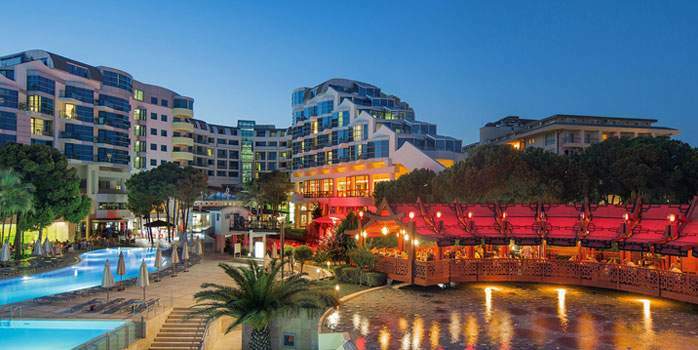 To meet the special tastes of our guests, we have 5 A la Carte restaurants. 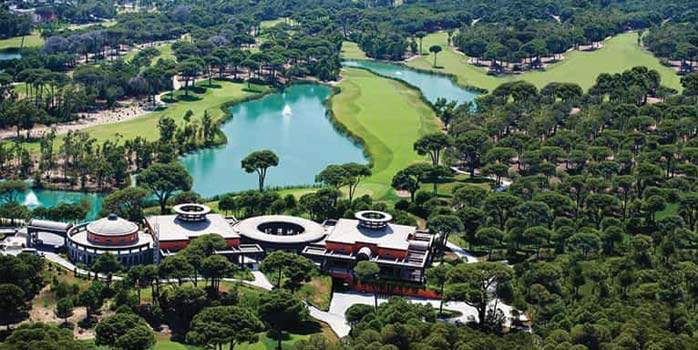 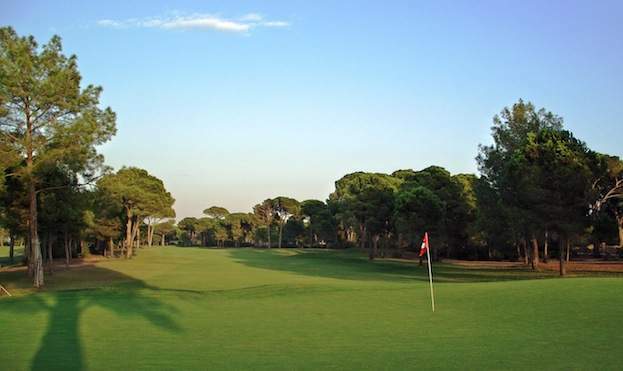 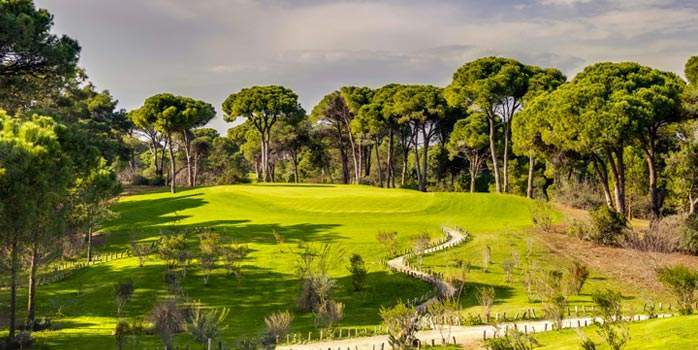 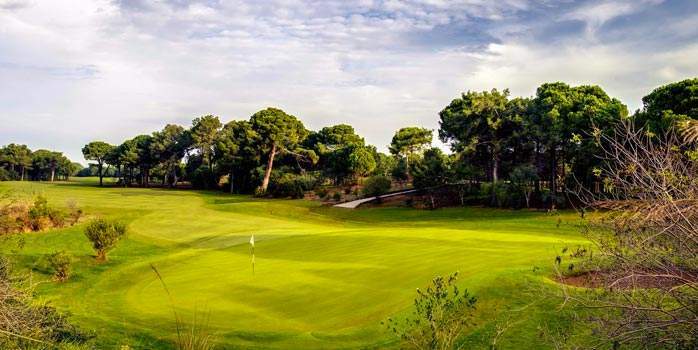 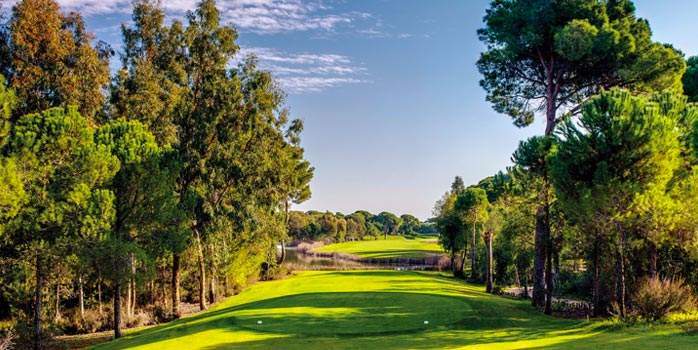 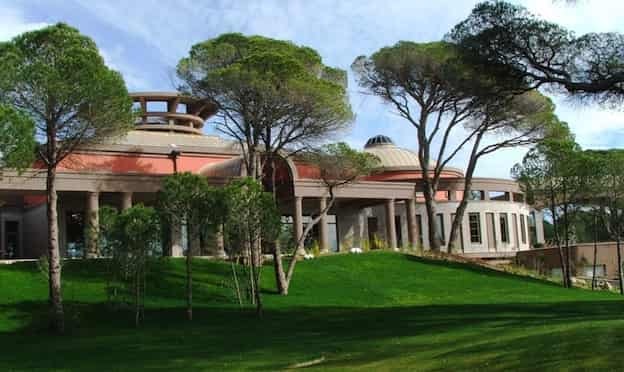 Lykia Links Golf, a first in Turkey is located directly by the sea, it is a great course known as the Links Course which takes advantage of nature’s texture. 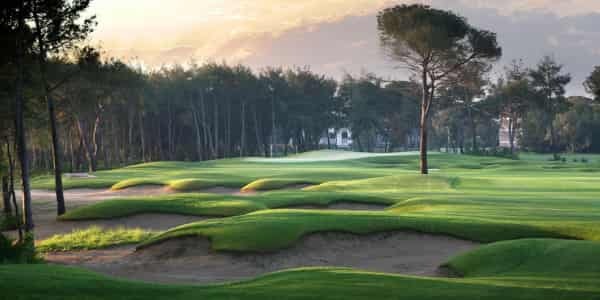 Built on a 80 hectare site as you would expect the course runs parallel to and overlooking the sea from all points, Lykia Links Golf. 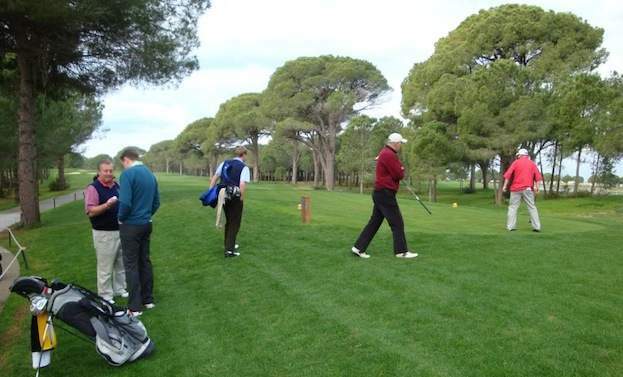 The main course is accompanied by a 9 hole academy course and both courses are a great test of golf for golfers of all abilities. 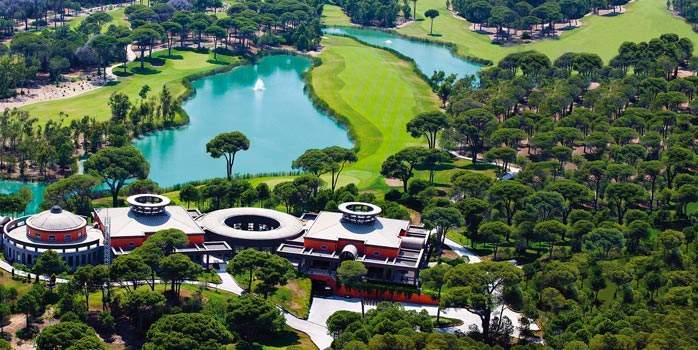 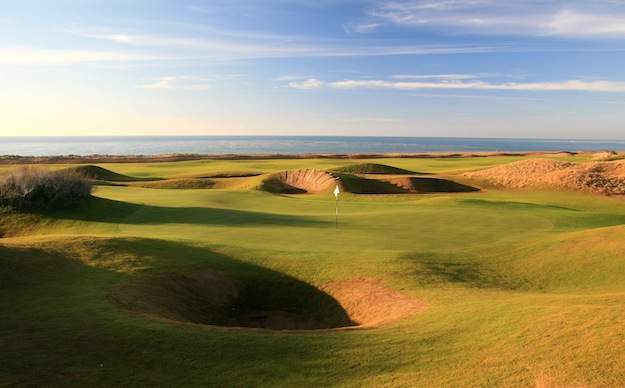 The architect is Peter Dye who has together with his father designed more than 300 courses worldwide.